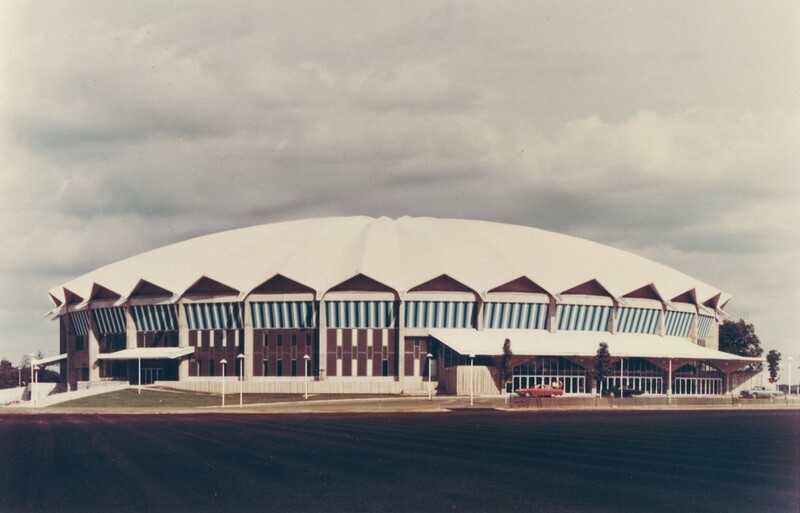 As an iconic and transformational project for the Madison area, Potter Lawson designed the original Dane County Memorial Coliseum in the 1970’s. The facility put Madison on the map and at the time offered the area’s largest facilities for trade shows, banquets and other public functions. The building is a multipurpose facility capable of serving a broad range of events including spectator sports, concerts, and conventions. 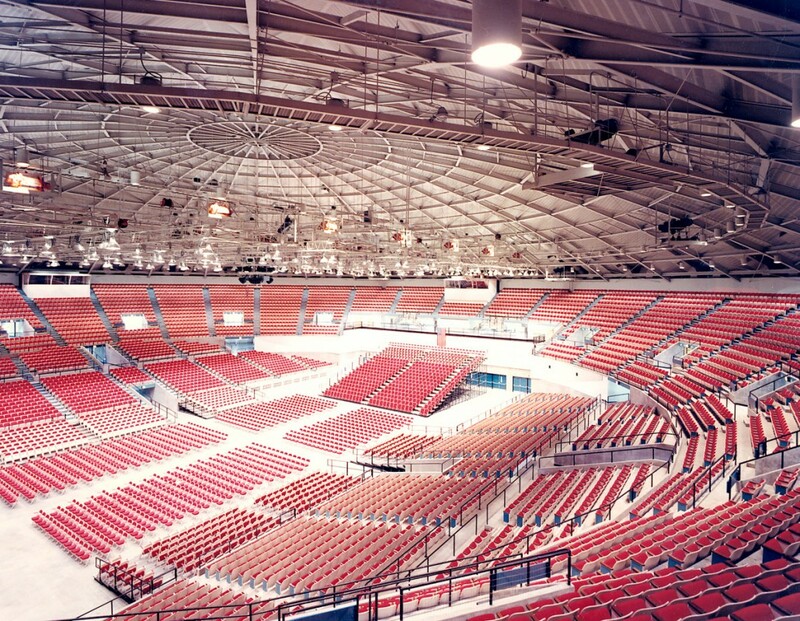 Depending on the type of event, the building has a capacity of up to 11,000. It features 10,000 self rising seats, a portable stage, TV and radio broadcasting facilities, built-in ice making capabilities, concessions areas, dressing rooms, virtually limitless electrical power capabilities, administration offices, first aid center, and a control room.